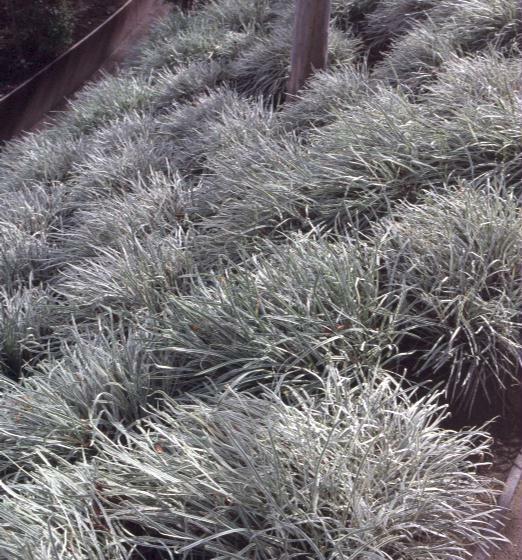 Comments: This long-lived, Japanese sedge looks great in containers the year round. Excellent as a ground cover. Variegated foliage gives it a strong contrast with most other plants. Fine textured foliage is a special feature of this sedge.